Have you seen. 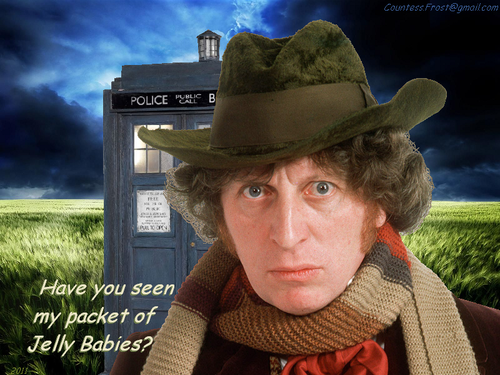 'Have you seen' - a wallpaper created by TheCountess featuring the Fourth Doctor (Tom Baker). 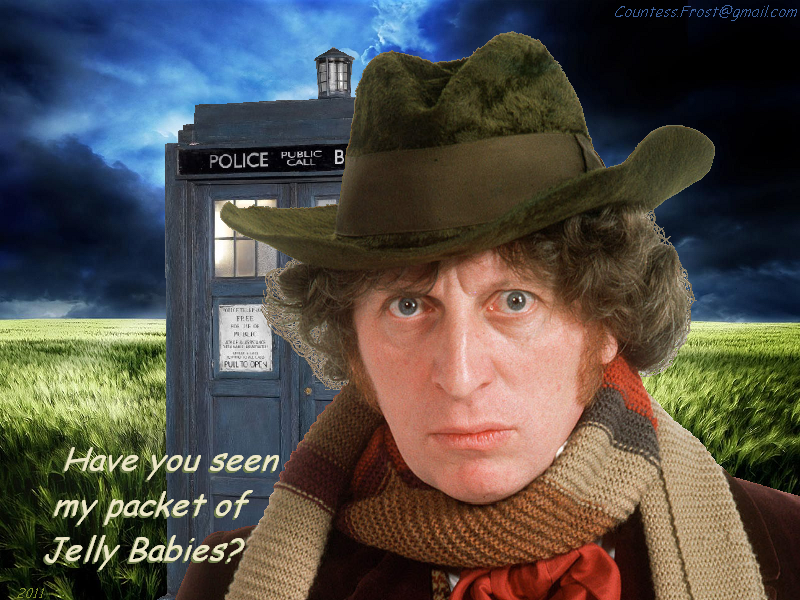 HD Wallpaper and background images in the Doctor Who club tagged: doctor who tv show sci-fi the fourth doctor tom baker time lord tardis fan art wallpaper thecountess. This Doctor Who wallpaper contains snap brim hat, campaign hat, beaver, and castor. There might also be pith hat, pith helmet, sun helmet, topee, and topi.